Off late I have been waking up to better skin days and honestly, that always puts a smile on my face. There are has been some amount of extra effort from my end to focus on my skin and I can see it paying off. I have upped my water intake, I have started to exercise a lot more regularly, and I am trying to keep myself stress free as possible. Besides all this, I have incorporated a bunch of new products and I am going to be reviewing them over the next few posts. Lets first talk about serums. I have not used many serums in the past. The Body Shop Vit E night serum was the first one I used and even got a second bottle. I have also used one from Kosmoderma (which I never reviewed). 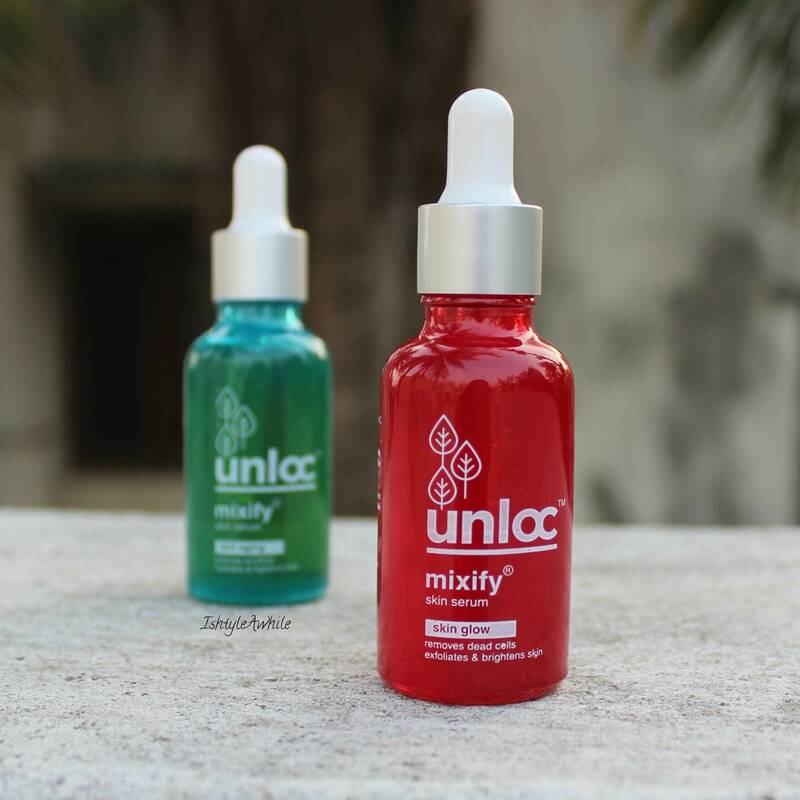 However Unloc serums would be the first ones that I have used that have Vit C in them. 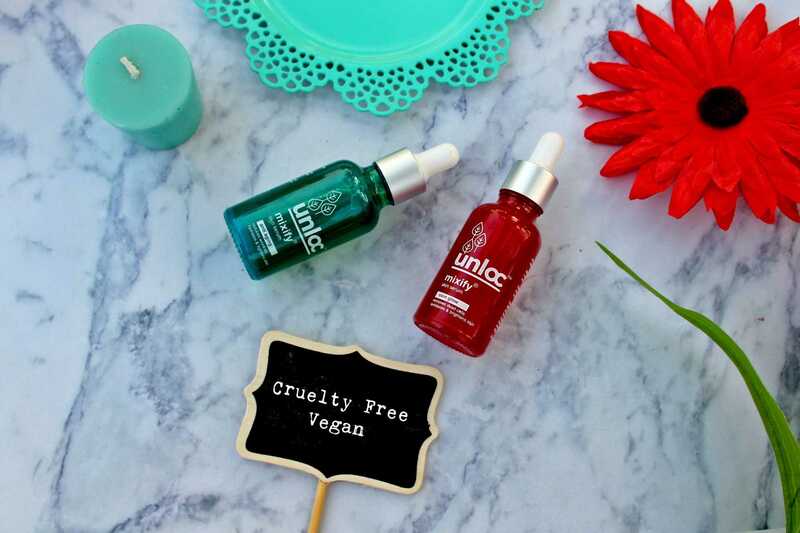 I have been wanting to introduce more of Vitamin C in my skincare and the Unloc serums came the perfect time. These are cruelty free, sulphate and paraben free, and vegan. So a huge thumbs up for that and for the fact that they are made in India. They have 3 variations currently- Skin Glow, Anti Ageing and Anti Acne. I opted to try the Skin Glow and Anti Ageing variations. 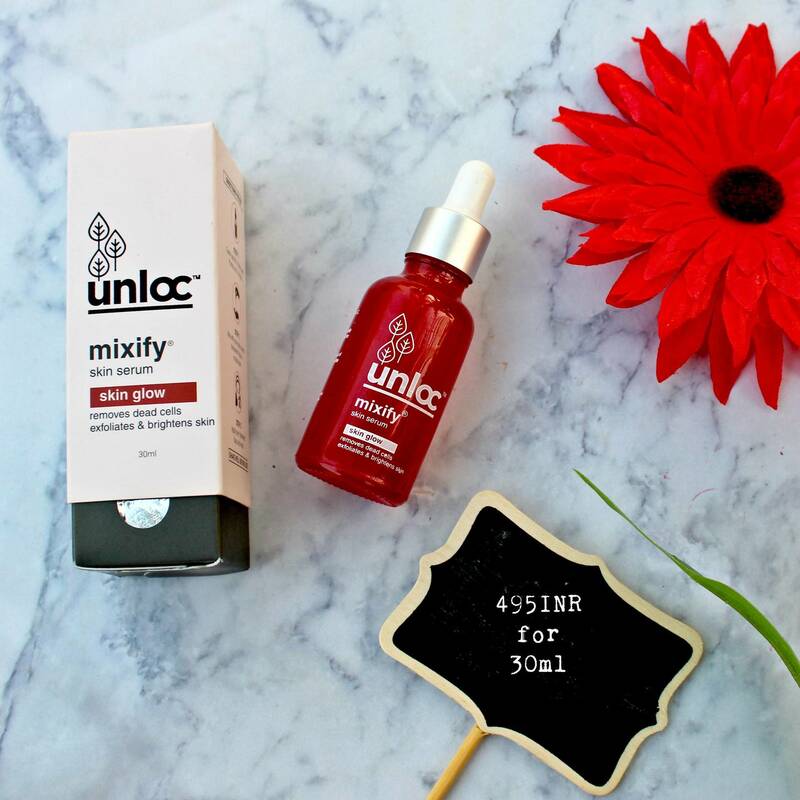 The main ingredients are Glycolic acid, Vitamin C, Licorice Extract and Lactic Acid. So much of goodness packed into one bottle. 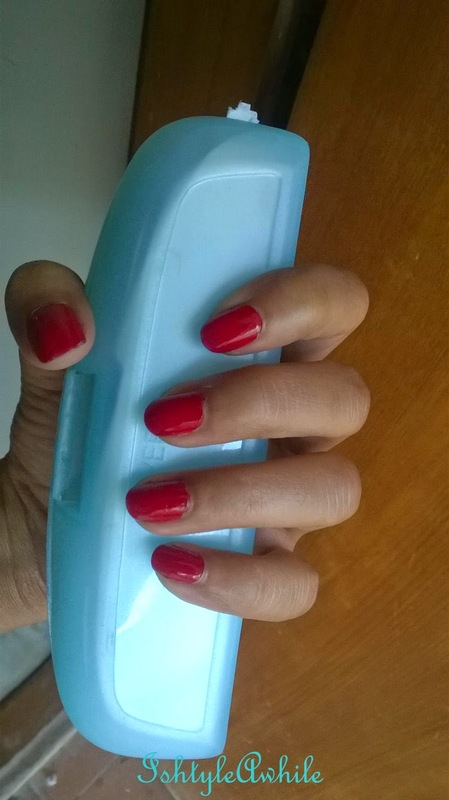 This comes in a pretty red colour bottle with a dropper but the product inside is a pale yellow. The bottle is glass which makes travelling with it quite painful. In fact I have not taken it on any of my travels so far. The serum claims to make the skin look radiant, smoother, and even the skintone by the properties of exfoliation, and anti oxidants packed into the formulation. 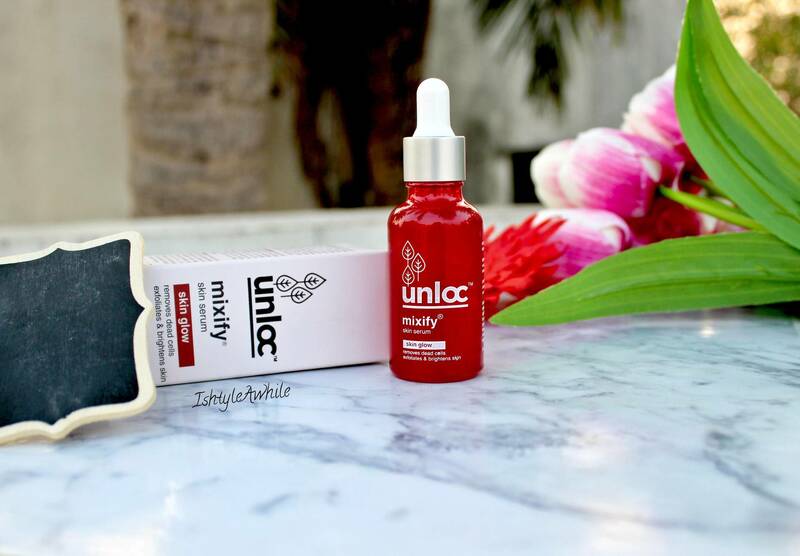 My experience with Unloc Skin Glow Serum. I was advised to use this at night before bed. How I like to use it is after toner and before moisturiser. The directions on the box asks you to mix it with your moisturiser or sunscreen. However I found that when I did mix it, it made the moisturizer spread with a white cast and was hard to seep into the skin. So instead I like to take exactly 2 drops on my fingertips, and pat it onto my skin. It definitely absorbs better this way. When I wake up I am most definitely glowing. I LOVE how the Unloc Skin Glow Serum has been working on my skin. There is a positive change and I can see my skin starting to get better. Some of my older acne spots have started to fade and I have no breakout issues whatsoever. The ingredients of this are only slightly different from the Skin Glow. It contains Hyaluronic acid, Berberis extract, lemon extract along with Vitamin C, and Licorice Extract. The bottle is again glass but a really pretty blue colour so distinguishing between the serums is super easy. I don't think I would get rid of the bottle even once this is over. The serum claims to smoothen fine line and wrinkles, add hydration to the skin, and prevent premature ageing. Hyaluronic acid is known to increase the elasticity of the skin and therefore it finds its way into anti-ageing properties. I love that it has a combination of the best and most well known anti ageing ingredients. I have been using this during the day in the exact same fashion that I was applying the Skin Glow serum. I found this to be a bit heavy for the day and instead of giving my skin a glow, it was making it look oily. I found that strange because it contains Aqua and Hyaluroic Acid (which also has a water like consistency). 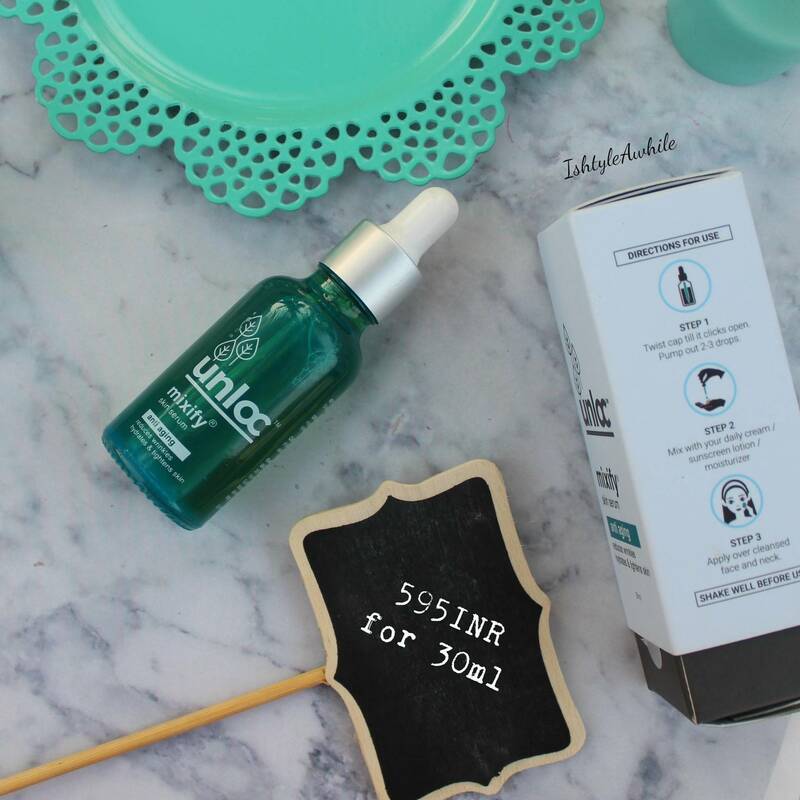 I tried using it in the night, and while it did not make me extra oily or break out my skin, the Unloc Anti Ageing Serum didn't give as much as a glow as the Skin Glow serum did. In terms of smoothening wrinkles, I have not seen any drastic change so far. I will continue to use it and see if it makes a difference. I feel that any product that claims to be anti ageing needs to be used for a minimum of 3-4 months for a greater change to be seen. Since both these products contain Vitamin C, I thought there were certain things that I should address about it in this post. Vitamin C is an anti-oxidant and works best when used in the night since it can actively repairing any UV damage done to the the skin. Night is when the skin cells absorb the Vitamin C better and your skin looks a lot more refreshed in the morning. Vitamin C comes in different forms and it is found as L-ascorbic acid in these serums. For using Vitamin C during the day, it is advisable to wear sunscreen else the UV rays will counteract what the Vit C is trying to do. Vitamin C has slight exfoliating properties, which means that it could be removing a layer of your skin cells and therefore making your skin thinner. When you use it in the day, use it in combination with Vitamin E for skin protection and always use a sunscreen. The sunscreen needs to be re applied often. Since I am really pathetic are using sunscreen regularly I opt to not use these serums when I know I am going to be out in the sun for more than 2 hours. In fact if you can lay your hands on a combination of Vit C, Vit E with Ferrulic Acid, then you have a winner on hand because this is sun protective. I love what the brand stands for- vegan and cruelty free. 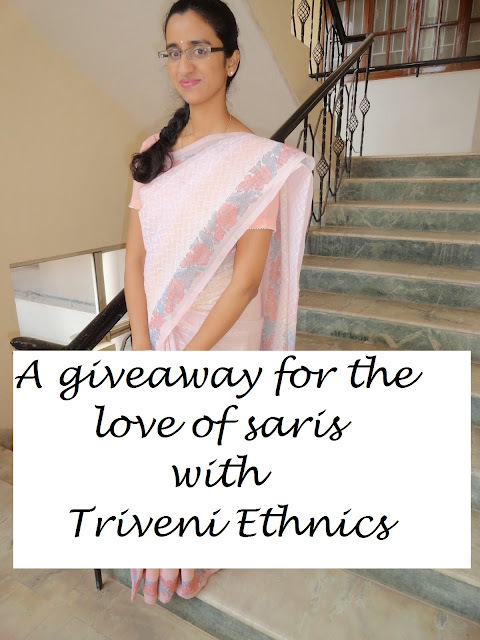 I love that it is an Indian based brand. The ingredients being used have been carefully selected and put together. I do hope they come out with a lot more of such well planned skincare products. If I had to recommend one serum, it would definitely be the Skin Glow serum. The ingredients in the Skin Glow and Anti Ageing are so similar, that both would work in a similar fashion. The entire ingredients are listed out on the outer packaging but I wish they would mention the percentage of the ingredients on the packaging. I wish I knew how much of Vitamin C I am applying on my face since too much of it can cause irritation and too less won't have an effect. That is my one gripe with them and of course the fact that it is a glass bottle. 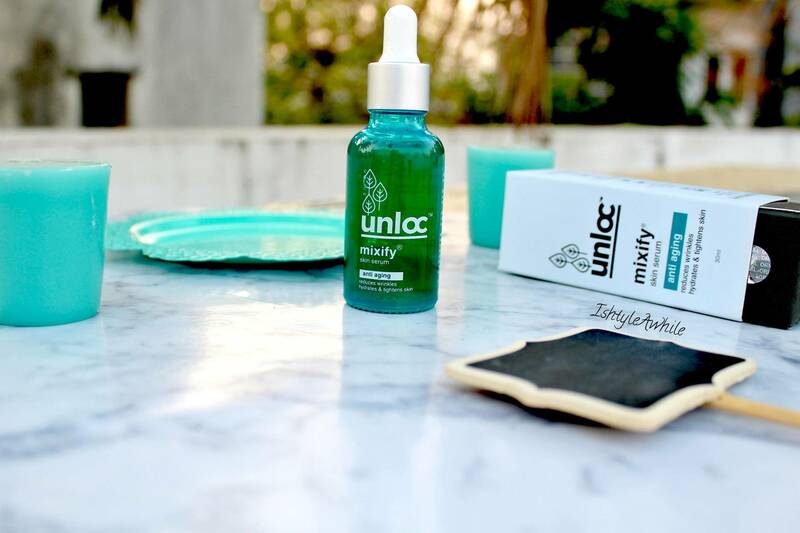 Have you tried these serums? Which one would like to try? I do hope you are following me on Instagram, Facebook, Twitter and Pinterest. Also make sure to subscribe via email to get updates when I publish a post. *Disclaimer- The products were sent to me by the brand but my opinions expressed here are honest.